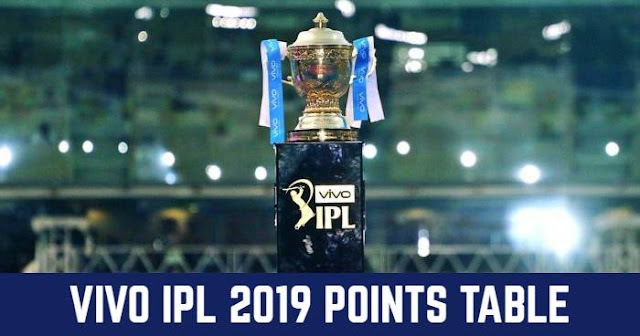 The 11th season of Indian Premier League (IPL 2018) is coming closer. After retention of players, it’s time for IPL 2018 Auction which is scheduled to be held on 27 and 28 January in Bangalore. 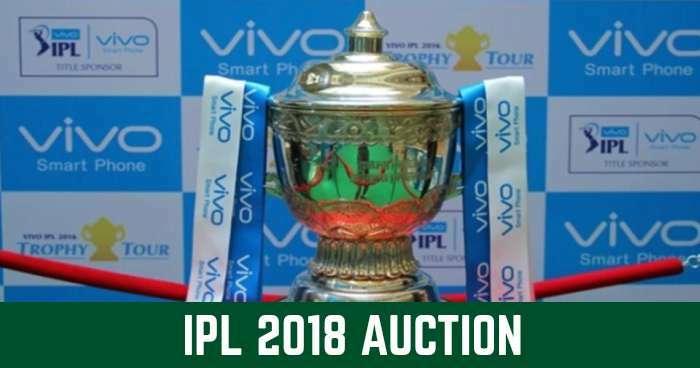 2018 IPL Mega Auction is to be held on 27 and 28 January in Bengaluru. A total of 1122 players were signed up for the IPL 2018 Auction. Among 1122 players, 281 are capped players and 838 uncapped players which include 778 Indian players and 3 players from the Associate nations. Apart from Indian players from 13 countries were signed up for IPL 2018 Auction. Riyan Parag (16 years) is the youngest player on the IPL 2018 Auction List. Pravin Tambe (46 years) is the eldest players on the IPL 2018 Auction List. Squad Size of the team can be maximum 25 players and minimum 18 players. Earlier the maximum squad size was 27 players and maximum overseas players were limited to 9. Salary Cap for IPL 2018 is increased by Rs 14 crores and rose to Rs 80 crores from earlier Rs 66 crores. Each team has to spend 75% (Rs 60 crores) of its salary cap until the auction. RTM (Right-To-Match) Card, is an option available to teams to retain its player after the auction. To retain the player the team has to match the bid amount at which the player is sold at the new auction (IPL 2018 Auction). As Chennai Super Kings and Mumbai Indians have retained three Indian capped players, now no RTMs can be used by them for Indian capped players.